Fearless Nadia- Who’s scared of Whom- Animal or Human? 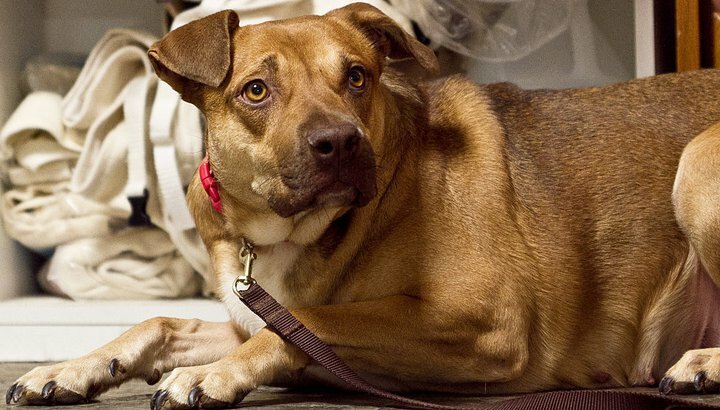 “My god, this dog has either never seen stairs or is so afraid of climbing them that I’ll have to carry her.” I pointed at the golden-brown pit-bull mix. “She’s got to be pushing a hundred pounds.” Tina urged the dog upstairs. After we cajoled her upstairs and into my apartment she dashed under my bed. All the coaxing couldn’t get her out from under there. Well into the night, the dog’s water bowl and food remained untouched. Then in the middle of the night I heard her creep out and go to the food bowl. Poor girl, she couldn’t take the hunger anymore. No sooner had she finished eating, she was back under my bed. “You’re the expert. 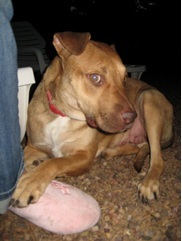 I’ve never seen a dog this scared in my two years in dog rescue.” I laid out my palm flat. “What should we name her on her adoption papers?” Tina was in her adoption and fostering supervisor mode. Thus began the tale of Fearless Nadia. The endless hours Tina spent showering love and affection on her; the back breaking sit-ins with under Tina’s bed to help her come out from under there. 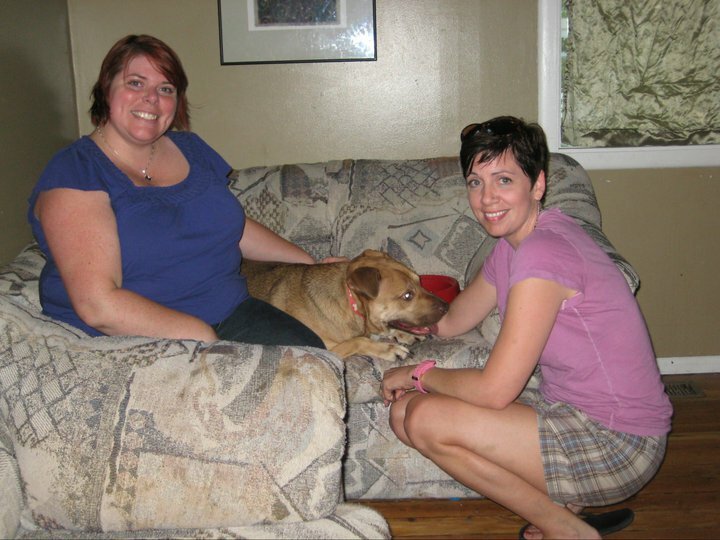 Several times during the process I lost faith, but Tina’s dogged determination made her go on and on…and on. Then one day I walked into Tina’s house and Fearless Nadia greeted me in all her glory; a wild wagging tail, an eager-to- kiss- tongue and an eagerness to be pet. In five months we’d just evened the playing field between her and the other rescue dogs and it still seemed like a long way away from finding a home. Both of us were concerned with how she would react to people she didn’t know. My heart nearly leaped out of my chest. 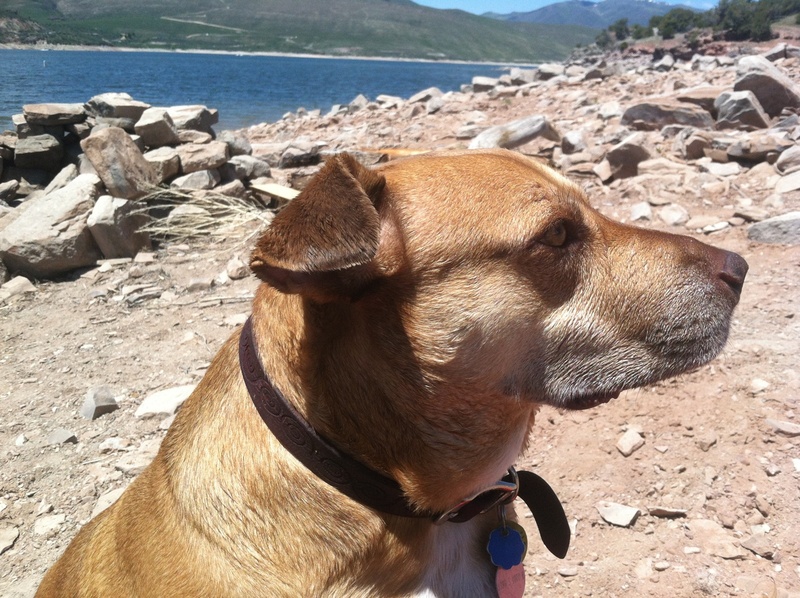 “Only problem is they’re in Utah and can’t get her.” Tina cupped her mouth. “Inder, I knew you’d say this.” Her eyes smiled. The landscape changed a few times from Phoenix to Salt Lake City. She lounged on the back seat; waiting, anticipating, hoping- enacting all the rituals of expectation that a migrant like me felt when I had moved to the US. 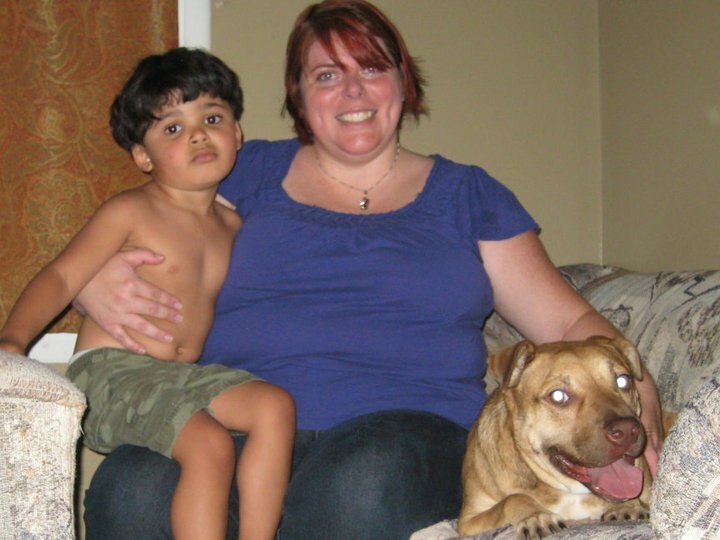 Her new family loved her instantly. A little boy to play with, an adolescent girl that would care for her, a mother, waiting to dole unconditional love to the new family member. She couldn’t have asked for more. Tina stared out the window with her palm covering her face. 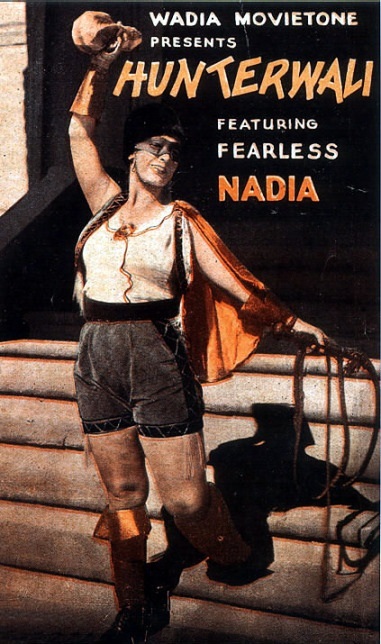 Six months of loving Fearless Nadia had drained her. Her tears had not stopped for an hour. 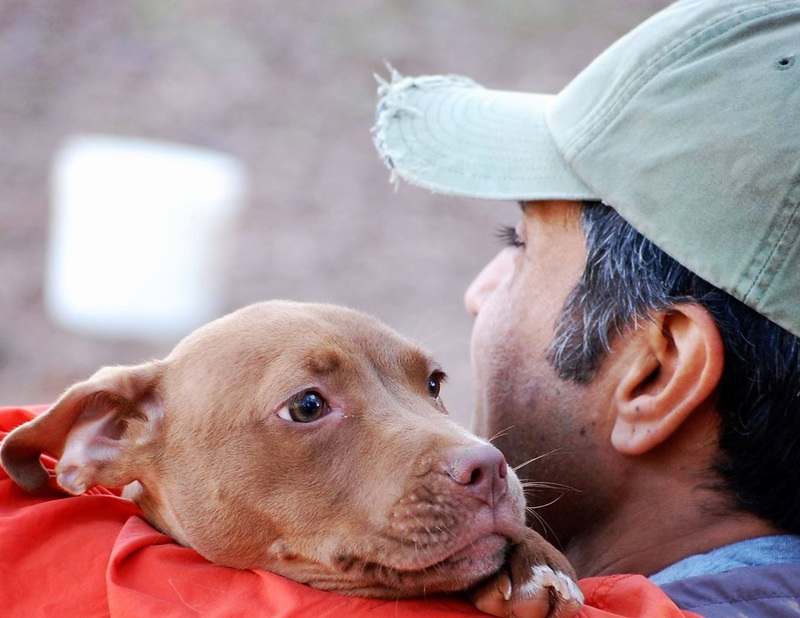 Every adoption tests a rescue workers heart. The joy and the sorrow, the elation and the loneliness push their heart to fluctuations my heart was not equipped to endure. My trance was broken by the sound of a police siren. I hit the brakes and pulled over. I started the engine and eased past his parked cruiser parked by the freeway. 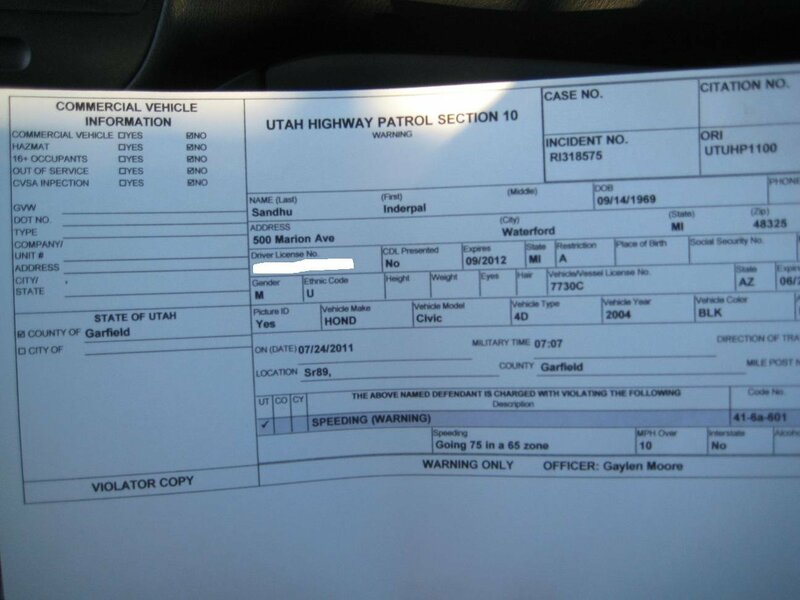 The red decal on the white door read ‘Utah State Trooper- K-9 Unit.’ And staring out the window with his tongue hanging out his mouth was Sgt. Scott. 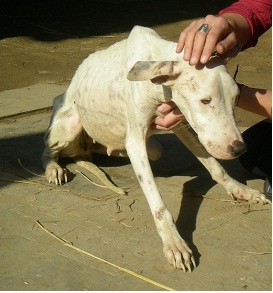 Two months ago, on a vacation to India, I’d stepped into the kennel at the SPCA shelter in my hometown of Chandigarh. The acrid open sewer-like smell blasted my nostrils. 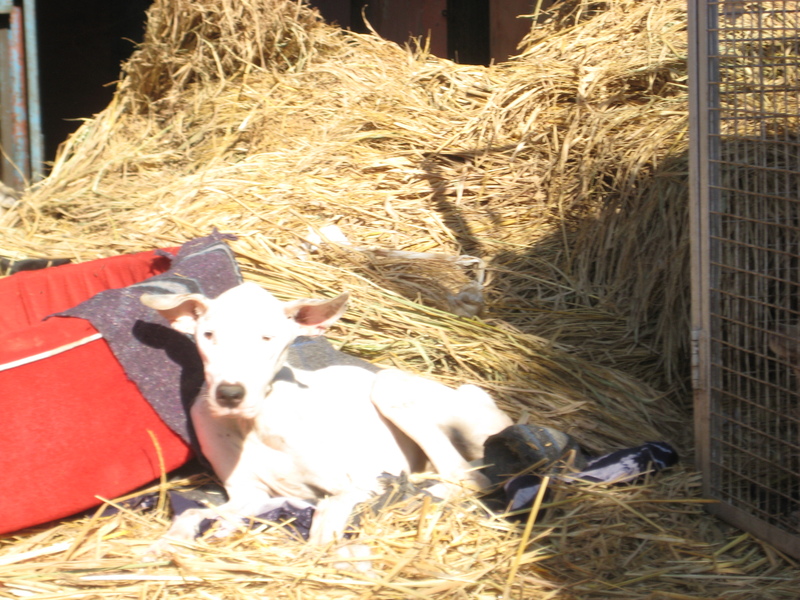 Dogs sat on straw beds with week old excrement scattered around them. “We clean every morning.” The Supervisor did the Indian nod. “Really? You could use that poop as chalk on the black-board.” I pointed at the crusted over lump. I walked out in disgust. Typical. Blame someone else for our faults. Kids are the same everywhere. These kids aren’t sissies. We adults are. I read the email one final time and take a few deep breaths before hitting the reply button. I type a few words and then delete them. After repeating the process a few times I wonder what an appropriate reply would be. Here in the US we have the infrastructure, the volunteers and school programs in place to foster compassion in children but we are hampered by the ‘Cover Your base’ mentality of lawyers and insurance companies. In India we have no infrastructure that allows the natural bond between child and animal to come to the forefront but the laws are conducive to kids interacting with children. Although one is slightly better than the other, neither situation is ideal. Problem is, there is just one factor common to both countries- the losers are the animals. WHAT IS THE COLOUR OF YOUR LOVE- CINNAMON? “Look at me Cinnamon.” I held the ball in my hand. The rust colored puppy turned her head. Her left eye was fixed directly at the ball. The right eye stared into nothingness. I tossed the ball to my left hand. Her right eye focused on the ball. She didn’t even move her head. “Cinnamon, what’s the matter your eyes?” I made a small circle with the ball. Her right eyeball followed the ball. The other eyeball stayed put. She lifted her paw and took a swipe at my face. Auunhhhh. She cocked her head. Aooor. She lifted her paw and I high fived her. She did it again and kept it up till she lost balance and tipped over, falling into a clumsy pile of dopey puppy. She pranced around me. I took pictures but she wanted to play with the camera strap. I pushed her away repeatedly and she kept licking the camera. Finally she figured another game. She tugged on one end of the lace of my yellow shoes. She looked away but kept the lace in her mouth. Then she backed up, slowly. She jerked her head and backed up, got on her haunches and stared into my eyes; well at least one of her eyes did. I picked her up and cradled her. 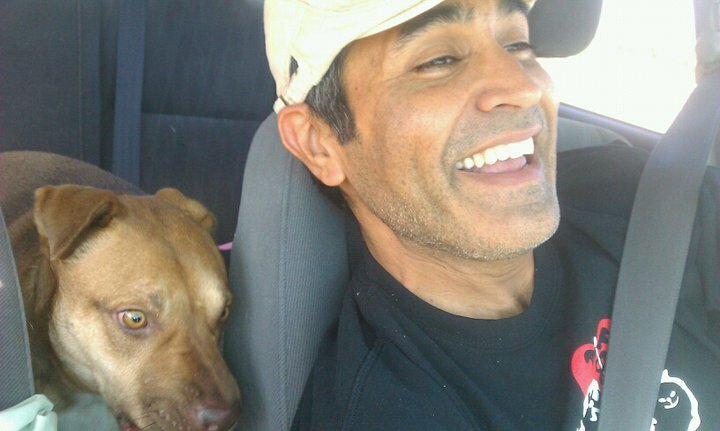 She laid her head on my shoulder and enjoyed the ride back. Her soft, velvety skin tickled my ear. As soon as she got in the cage, she started whining like a baby. “It kills me to leave you in that cage too, Cinnamon. 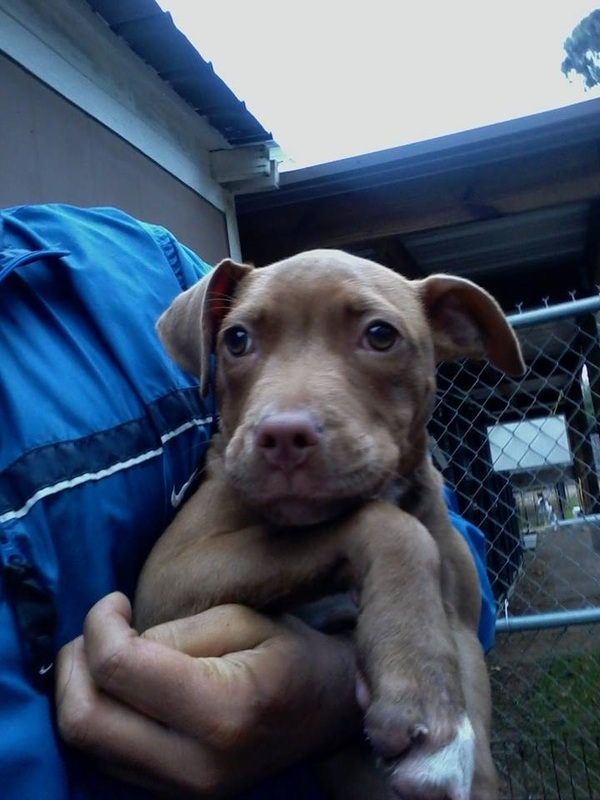 A cage is no place for a puppy, but all you get is twenty minutes of playtime a day at the shelter. Soon all the hard working volunteers here will find a good home for you where you’ll play all day.” I caressed the skin between her eyes across the cage. Aoooooor. Her whining followed me into the car, clear across the city and well into the night. Bring her home, Inder. I lay awake at night. 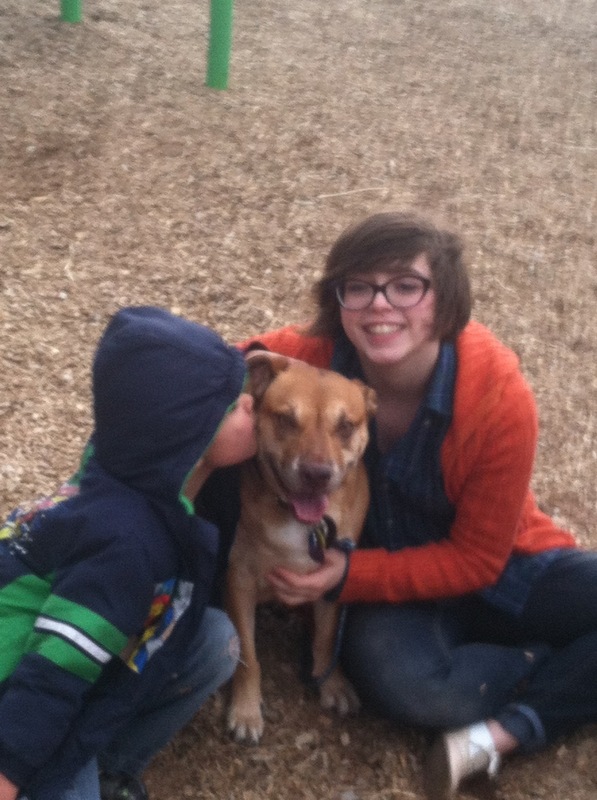 Yeah, but how can you justify bringing Cinnamon home when Perry has been at the shelter for more than six months. It’s the classic struggle of every single one of us in rescue. How to turn down one dog and adopt another? Then the next week she undid my laces and the next and the next. It broke my heart each and every week to put her back into the cage and hear her whine. Then this past Sunday a new puppy was in her cage. My panicked mind searched the shelter for her. I finished my shift and came back home ready to shower off the mud the playful dogs had lathered on me. I placed my heel on the edge of the chair and started undoing my shoelace. It was too heavy. It wouldn’t budge. I stumbled over to my laptop and typed an email to the volunteer co-ordinator. ‘I didn’t see Cinnabon in her cage today.’ I typed and retyped a few other sentences. Then I hit the send button and froze. One new mail. I clicked on it. “Yay…” It began. I didn’t need to read the rest. My heart and my mind were in a race. Everyone who has volunteered knows that feeling. The joy and the sorrow; missing a dog you love so dearly and feeling very happy for missing it, sending it all your love. The joy and the longing- we lead a blessed, sweet life. Fear not my fluttering heart- soon there will be another Cinnamon and then there will be another. Each of them will fill my life with more joy and more love for the next one. But just for today. Tomorrow it might be white or black… or brindle.